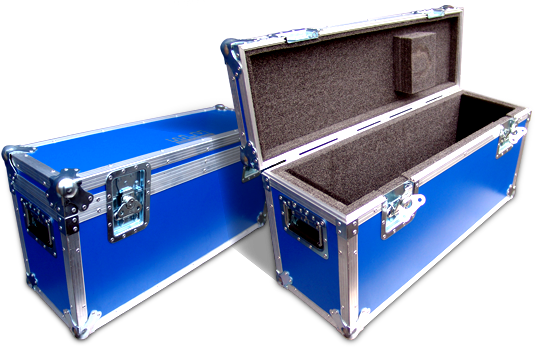 Each new gearbox can be supplied with its own wooden or metal flight case. 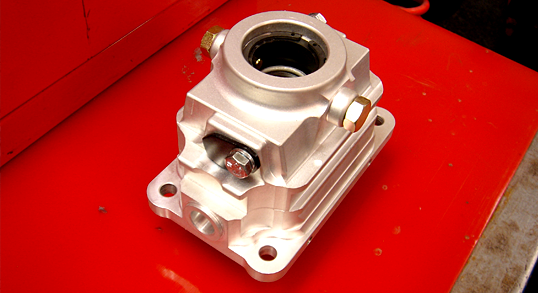 This becomes the property of the customer and is used when the gearbox comes back to MST for rebuild. 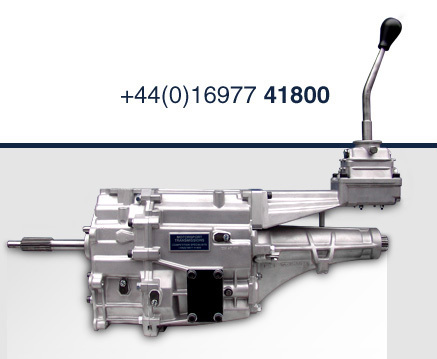 We offer a next day express delivery service to the UK & most of Europe.